The GTi Threading course covers how to give a full Threading treatment and covers the history, and technique of the treatment. It also includes detailed technique modules which show you how to carry out a Threading treatment. The course also shows you how to adapt your treatment to suit varying clients’ needs. Resources with clear diagrams and images are included to give you the best possible learning experience. Reception, consultation and aftercare guidance is covered as well as contra-indications to treatment. The course includes online theory as well as a practical training session at a location of your choice, designed to give you the confidence and ability to offer a full threading treatment. 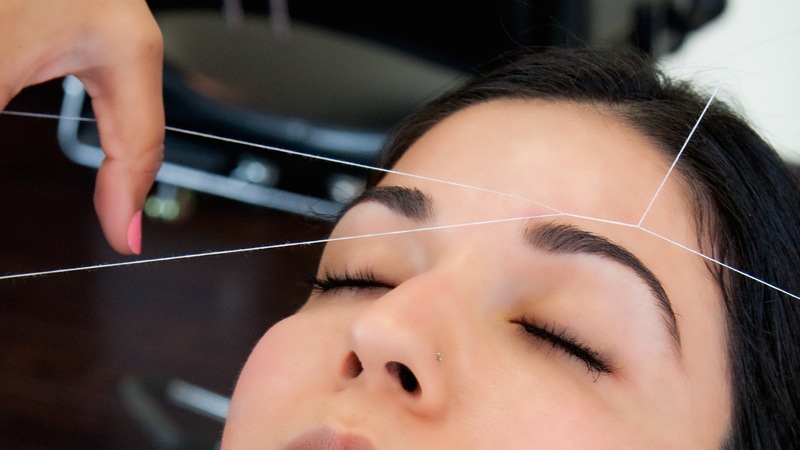 During a Threading treatment, individual hairs are removed completely from the hair follicle. A twisted thread catches hairs as it is rolled across the skin and removes them. This is suitable for eyebrows and small areas of hair on the face. Threading hair is an ancient method commonly practiced in Egypt and India, but is becoming very popular here in the UK. 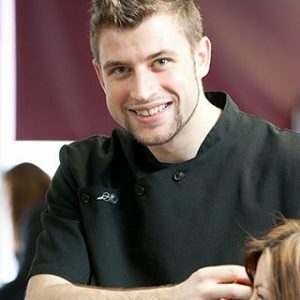 The GTi Threading course covers how to give a full Threading treatment and covers the history, technique and aftercare of the treatment. The course also covers reception and consultation, and contra-indications to treatment. It also includes detailed technique modules which show you how to carry out a Threading treatment. The course is accompanied by full-colour images to give you the best possible learning experience. The course is fully accredited by the Guild of Beauty Therapists, the UK’s leading professional beauty trade body, for membership and insurance purposes. Upon completion of the course, students will receive a full-colour certificate for a GTi Award in Threading.